We Help You GET A GRIP! According to the HOME SAFETY COUNCIL (HSC), 21 million people visit emergency rooms each year because of a fall in the home. 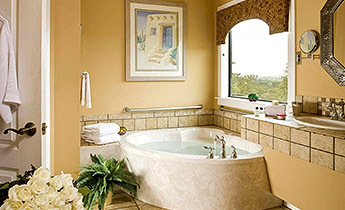 Bathroom safety bars (grab bars) are one way to prevent these falls. Times have changed. 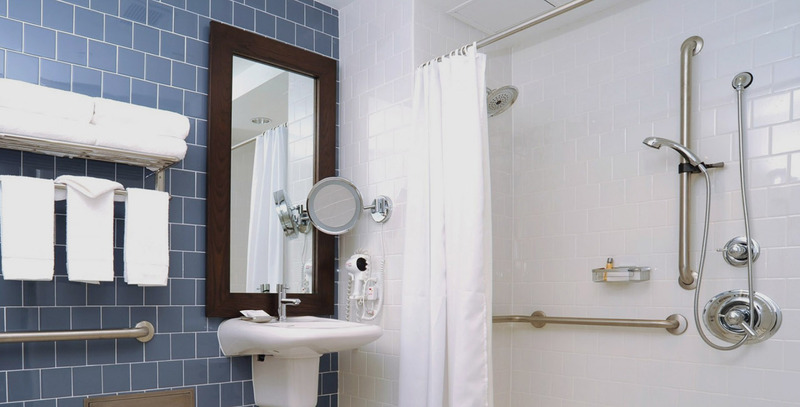 Today, you'll find grab bars in fancy private homes and hotels. 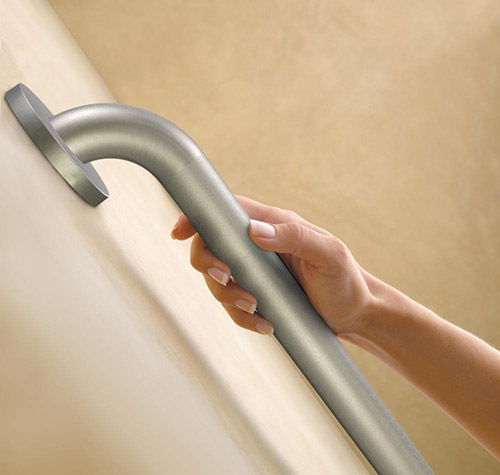 Grab bars can help anyone stay safer in the bathroom. You don't have to be old. You don't have to have physical limitations. You might be a prize-winning athlete. Or a well-known ballerina. Grab bars don't care who you are. They will still help you climb into the tub or stand in the shower. They will steady you while you reach for the hand-held shower. They help you get on and off the toilet. They can even keep you from slipping on wet tile. 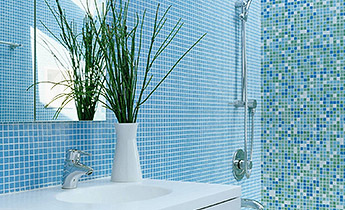 If you or a loved one are in need of grab bars or other bathroom & home modifications, we are your answer! Call us at (520) 404-5232 or fill the form below and submit it for a Free Estimate. 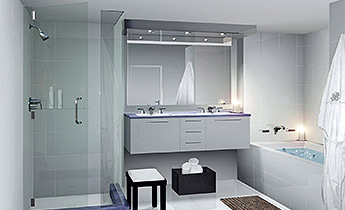 We service the metro Tucson and Pima County areas providing quality installation of grab bars, hand showers, home safety products, and minor home improvements. Other services such as minor repairs/home modification, etc. can be provided. Please call (520) 404-5232 or use our convenient form to receive a personalized quote. We cover metropolitan Tucson and Pima County.